Due to popular demand, the deadline for submitting entries to Prix Ars Electronica has been extended. Entrants have until March 19, 2014 to submit projects to www.aec.at/prix for Prix prize consideration or nominate projects by others. So there’s still plenty of time to put the finishing touches on your entry and get it in the running for a coveted Golden Nica grand prize! The Prix Ars Electronica has gotten a bit of a makeover in 2014. Most noteworthy is a new category spotlighting our visionaries and pioneers, the men and women who have not only laid the foundation for media art as we know it today but also made a major impact on our current social reality with all its forms of communication and cultural techniques. 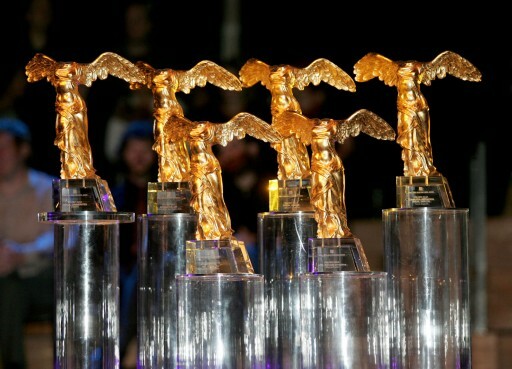 Every year, one of them will be honored with a Golden Nica for Visionary Pioneers of Media Art. The other big change is that two pairs of categories will alternate biennially—i.e. Interactive Art and Digital Communities will be staged this year, and Hybrid Art and Digital Musics & Sound Art in 2015, etc. The Computer Animation / Film / VFX and u19 – CREATE YOUR WORLD categories as well as the competition to select the recipient of [the next idea] voestalpine Art and Technology Grant will be held annually as in the past.